On Monday afternoon, our reading group will discuss Sophie Littlefield’s book, The Missing Place. It was my turn to choose a book. I had met Sophie during our Women’s National Book Association event in San Francisco a few months ago, and we met again at Town Center Books in Pleasanton for her book signing. Set against the backdrop of North Dakota’s oil boom, two very different mothers form an uneasy alliance to find their missing sons in this heartrending and suspenseful novel from the Edgar Award–nominated author of Garden of Stones. The booming North Dakota oil business is spawning “man camps,” shantytowns full of men hired to work on the rigs, in towns without enough housing to accommodate them. In such twilight spaces, it’s easy for a person to vanish. And when two young men in their first year on the job disappear without a trace, only their mothers believe there’s hope of finding them. Despite reassurances that the police are on the case, the two women think the oil company is covering up the disappearances—and maybe something more. 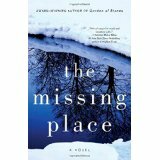 Sure to please fans of Sandra Brown and Gillian Flynn, The Missing Place is a moving chronicle of survival, determination, and powerful bonds forged in the face of adversity. National Geographic has an interesting article about a friendly wolf in Alaska. Romeo appeared in the Alaskan community near Juneau, and “was a bit of a flirt, and like Shakespeare’s Romeo seemed to fall in love with”…Juliet, a yellow Labrador. Normally wolves fight with canines or eat them, but Romeo wanted to play and had his favorite humans and dogs. 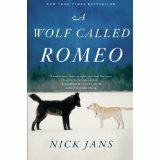 He would keep his distance from people but came within touching range of the author, however, Nick Jans didn’t try to pet him. He respected the wolf’s wild behavior. Romeo “would run into the middle of a game of fetch and steal the tennis ball, run off with it, throw it up in the air, and bat it with his paws.” He had his own toys that he’d bring to Jans and his friend, Harry Robinson. Romeo would pick up one of his toys, knowing how to fetch, and bring it to Harry to throw, . The average life span of a wolf is three years and he was full grown when he came to the community. He visited them often for six more years, so he was at least eight years old at the time of his death. They didn’t feed him. He would leave for several days, apparently finding his own food. The next couple days I might not post since I need to organize my receipts for taxes. 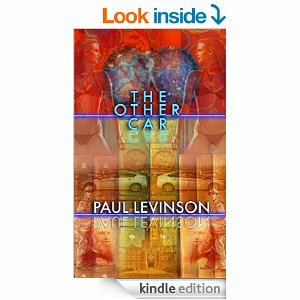 I took a break today and read a novella by Paul Levinson called “The Other Car.” It’s available on Kindle for $.99. James Oleson is beginning to see everything in perfect duplicate – two identical models of cars which are the same down to scuff marks and license plate, two old philosophy books with the same torn pages and inscription in old ink, and twin mail men. Is he losing his mind, or experiencing the birth of a new alternate reality via binary fission? Lolly Winston’s Good Grief is an excellent book. I savored the last twenty pages, unable to leave the characters and their world in Ashland, Oregon, that I enjoyed these last few days. At times the story brought tears and other times, I laughed out loud, even in the reception room where I was waiting for an appointment. Here is an example (page 256) of her style. It’s a scene where Sophie, the main character, has been avoiding the man she dated for reasons I won’t tell. He hasn’t contacted her for a while and she’s made a good-riddance list in an attempt to get over him. One morning she hears his voice on her answering machine as she’s heading out the door to go to the bakery where she works. She clutches the front door handle and listens to the beginning of his apologetic message. “Squeezing a stack of cookbooks to my chest, I creep back down the hall to the kitchen, holding my breath as if he might hear me through the answering machine. I’ll miss Sophie, Crystal, Drew, Ruth, and Marion. Maybe I’ll reread it one day just to be with them again. 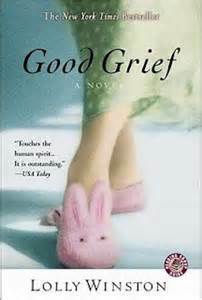 Have you read Good Grief or any of Lolly Winston’s books? I checked my first five pages of Norman in the Painting and on the second page, Jill buys a homeless man a takeout breakfast. I’m relieved I have her caring about someone since she is an ordinary person. 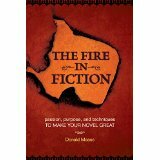 I can check off the first point Maass made in The Fire in Fiction. Is your protagonist an ordinary person or a hero/heroine? Are You a William Faulkner Fan? William Faulkner’s Intruder in the Dust was the book chosen for our reading group’s February novel. We all agreed it was a difficult style to read. He used little punctuation. The pronoun ‘he’ in his long sentences could mean Chick or Lucas or his uncle or any male in the scene. Within the long, long paragraphs, we often couldn’t figure out which ‘he’ talked or took action. However, we all liked the richness of the setting, and three out of five us appreciated the novel inspite of the writing style. 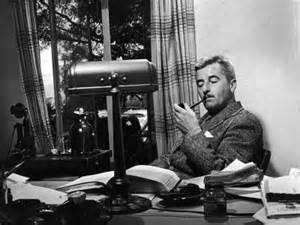 What Faulkner novels have you read? What do you think of his writing? Posted on March 9, 2015 Categories Book RecommendationsTags Intruder in the Dust, Julaina Kleist-Corwin, William Faulkner, writing8 Comments on Are You a William Faulkner Fan? 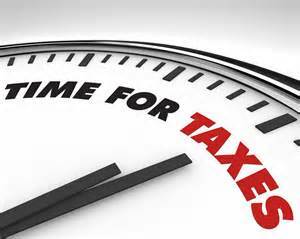 The following is Stacey Gustafson’s blog post from March 6, 2015. Do you believe that memoir has to be serious in order to get your point across? Think again! 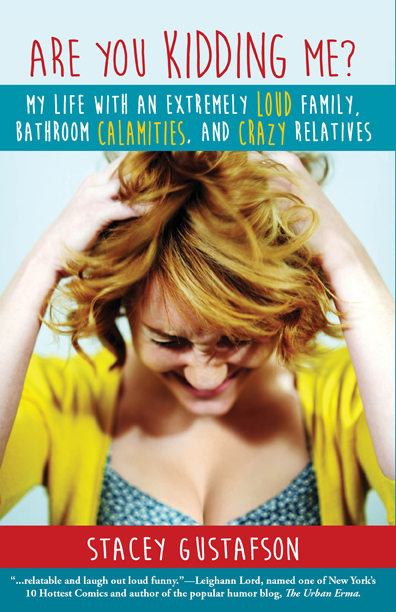 Let me teach you 5 Ways to Add Humor to Your Memoir. 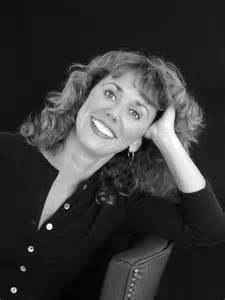 Adding humor to memoir will hold the attention of the reader longer by lightening the mood. It also helps us remember what we were reading. In his bestselling book, “On Writing Well,” author William Zinsser, writes that “humor is the secret weapon of the nonfiction writer.” It is often the best tool and only tool for making an important point. Words that have the hard “k” and “p” elicit humor. We can’t help but laugh. Think Dr. Seuss. Sometimes a word is funny sounding because it has gone out of fashion like mollycoddle and lollygag. We laugh because we have never heard the word before and it tickles our funny bone as it rolls off the tongue. An inherently funny word is a word, which can be found amusing without any given context, like onomatopoeia. Such words have been used by a range of influential comedians to enhance the humor of their routines. The consonant plosives (so called because they start suddenly or “explosively”) p, b, t, d, k, and g are the funniest sounds in the English language. Odd numbers are funnier than even numbers. Would you rather have 13 mangy dogs or 10 smelly cats? Large numbers that end in 9 catch the reader’s attention faster. Do you want to read about a kid that ate 579 jellybeans or a girl that could stuff 8 grapes in her mouth? For great examples of numbers in comedy, Watch How I Met Your Mother – Countdown from 50 to 1. Use similes and metaphors to enrich your writing. Similes often use connecting words such as like, as, so, and than. 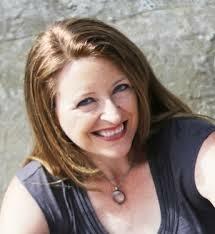 A vivid simile will paint a picture in the reader’s mind and clarify an idea. Use dialogue to move the story along. It develops your characters. Natural dialogue will make your story believable. Use contractions. It sounds more relatable to say, ‘I can’t go” rather than “I cannot go with you.” Speaking like a character in a Shakespearean play will always be a turn off. To improve your dialogue, ease drop on customers at Starbucks or take notes at the dinner table. Read it aloud to others. Listen to television shows to understand the cadence of language. “What’s for dinner?” he said, sniffing the air for a hint. “Leftovers,” I said as I turned on the microwave. Bang! Crunch! Slurp! Zing! These words are called onomatopoeia, words that sound like what they mean. By adding them to your writing, you animate your prose and amp up the visual. I popped up in bed, blinking like crazy. Out the window I spied a saw. And a tree. Timber. Next up, I watched as he reinstalled loose fence panels with a hammer. Bam, bam, buzzzzz. When finished, with a flourish he let out a big whistle for the kids to join him and admire his workmanship. By that point, the dog couldn’t contain himself. He charged the open window and jumped up and down to get a peek at the commotion. Ruff, ruff, growl. Do you have any humorous writing tips? Please share!